Today's team member is Dylan Anderson who is ICP | Didache Institutes Director of Partnership Mobilization. Dylan was born in Conway, AR and grew up in the small community of Houston, AR. He graduated from Bigelow High School in Bigelow, AR and pursued higher education at a couple of different universities in central Arkansas before going into the fire service full-time. He was recently married to Holly Anderson in January of 2018, and is now preparing to further his education through the pursuit of a Masters of Divinity in Pastoral Ministry through Southeastern Baptist Theological Seminary. His first experience with international missions was with International Church Planters in 2015. 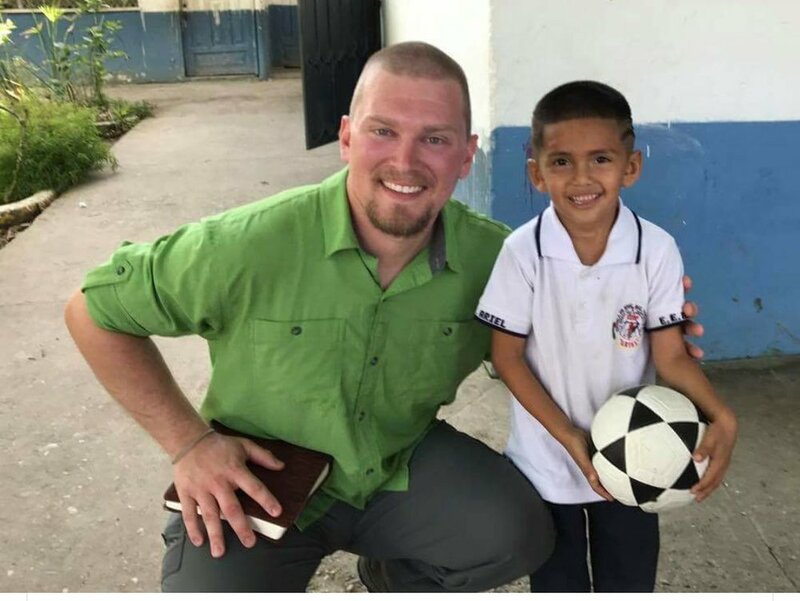 He was given the opportunity through his church to travel to El Tambo, Ecuador for a week. He felt the call to ministry when he was in high school but never knew what that would look like. It wasn't until he stepped foot into the mountains of Ecuador that the Lord broke his heart for international missions. From that moment on he began to diligently seek the Lord's will for what his involvement would be in this work moving forward. About a year later he surrendered to full-time ministry with ICP. He handles the logistics for Latin America, leads missions teams, works with volunteer relations and networking with churches and individuals in the US and abroad. In his free time he enjoys hiking, kayaking, and just being outdoors in general. He loves to spend time enjoying God's beautiful creation.